Australian chiropractor, wellness expert and health podcaster Dr. Brett Hill is our guest today in Episode 644 of The Livin’ La Vida Low-Carb Show with Jimmy Moore! Before sharing today's primary podcast interview, we first wanted to bring to you a very quick mini-interview with a Brisbane, Australia-based man named David Gillespie (listen to my previous interviews with David in Episode 219 and Episode 592) who has some exciting news to share with our listeners. For those of you who are unfamiliar with David's work in the land of Oz, he's basically the Gary Taubes or Dr. Robert Lustig in that country championing the cause of sugar-free living as a means for optimizing weight and health. 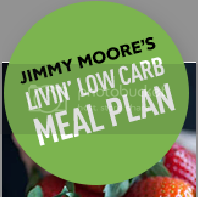 Jimmy got to witness this celebrity first-hand during his recent "Low Carb Down Under" speaking tour through Australia in November 2012 listening to David speak and hearing story after story from people who said they came into the healthy low-carb and Paleo community after reading one of David's books. But the Aussies can't have him all to themselves--the rest of the world to be exposed to his great work, too! That's why David has decided to release a brand new British Kindle e-book (that is also available in the United States) called The Sweet Poison Quit Plan (UK Edition). 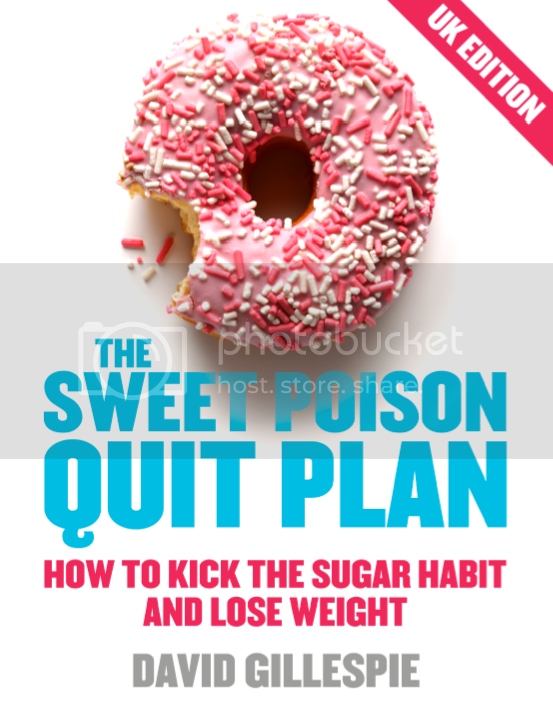 This book is specifically for people who know they need to give up sugar but aren't sure exactly how to go about doing it practically. 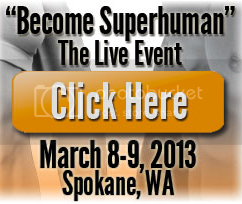 Listen in as Jimmy and David talk about why this resource is sorely needed now more than ever! In our main interview today, we travel from Brisbane down to Adelaide, Australia where we meet up with a fascinating chiropractor with a unique bent on helping people live as optimally healthy as they possibly can named Dr. Brett Hill. He is one of the three fabulous co-hosts of the #1 ranked health podcast in Australia called "The Wellness Guys" and is giving his patients and anyone else willing to listen some practical advice on what healthy living principles look like with his new book How To Eat An Elephant: Simple solutions for lifelong energy and vitality. Dr. Hill realized a long time ago that in order to make changes that last forever you have to start "one bite-sized chunk at a time." Listen in as Jimmy and Dr. Hill discuss many of the 97 recommendations he shares about in this book. Start munching on that pachyderm!